MAX IV Laboratory is a Swedish national laboratory, operating one of the brightest synchrotron radiation facilities in the world. The new facilities of MAX IV, superseding the previous three, have been officially inaugurated in June 2016. MAX IV consists of two storage rings, operating at 1.5 and 3 GeV, and a full-energy linac. The 1.5 and 3 GeV rings are optimized, respectively, for production of brilliant soft and hard X-ray beams, allowing a wide range of experimental methods to be utilised at the beamlines of the facility. Access to the MAX IV Laboratory allows Surface Science Group to augment research methods available locally at Tampere University with ones available at MAX IV, extending the expertise of the group in areas such as High-resolution photoelectron spectroscopy (PES), X-ray absorption spectroscopy (XAS), Photoemission electron microscopy (LEEM, PEEM, XPEEM) and Near-ambient-pressure X-ray photoelectron spectroscopy (APXPS). Surface Science Group is also actively involved in advancement of capabilities of MAX IV Laboratory, through participation in development of FinEstBeaMS – a Finnish-Estonian Beamline for Materials Science [Nucl. Instrum. Methods Phys. Res. A 2017]. 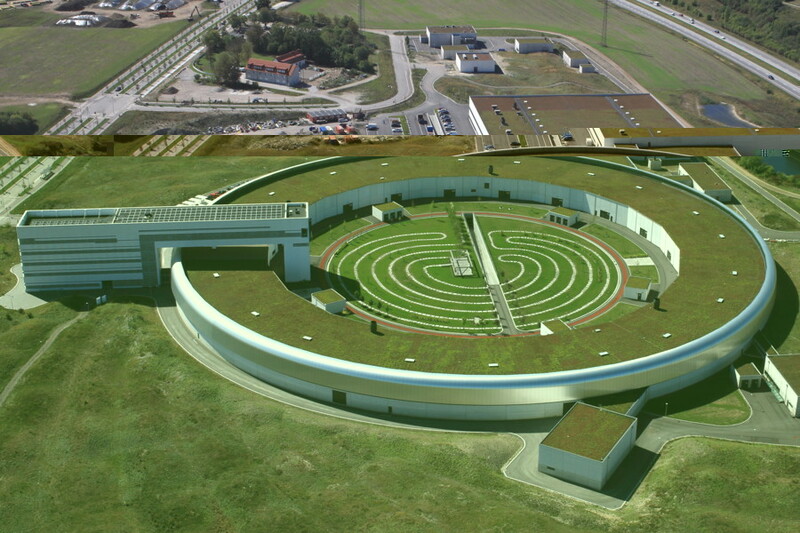 Currently under construction at the 1.5 GeV ring of MAX IV, the beamline will cover a wide range of photon energies – from ultraviolet to soft X-rays in a continuous range of 4.3-1000 eV, with addition of Al and Mg Kα energies. Beamline will consist of two branches, one of which will investigate free atoms, molecules and clusters with photoelectron photoion coincidence spectroscopy as well as solids with photoluminescence spectroscopy. The second branch will be dedicated to surface and interface studies in ultrahigh vacuum – with X-ray photoelectron spectroscopy as well as X-ray absorption spectroscopy. Both branches will have the possibility to attach user setups to the end stations for maximum flexibility.